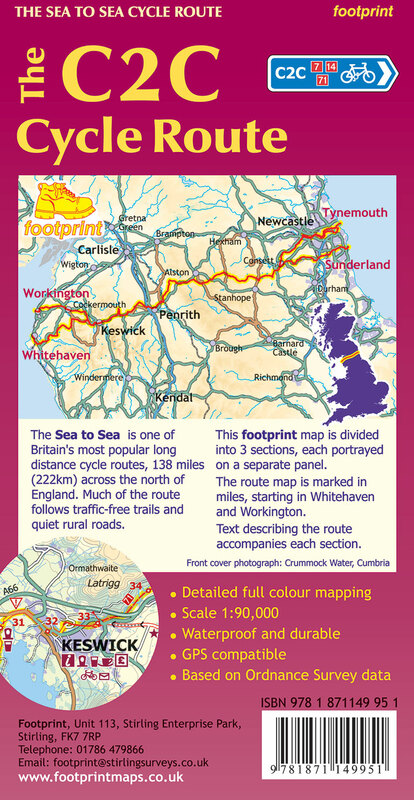 Our range of footprint map-guides has been growing steadily since the first title was produced in 1988. 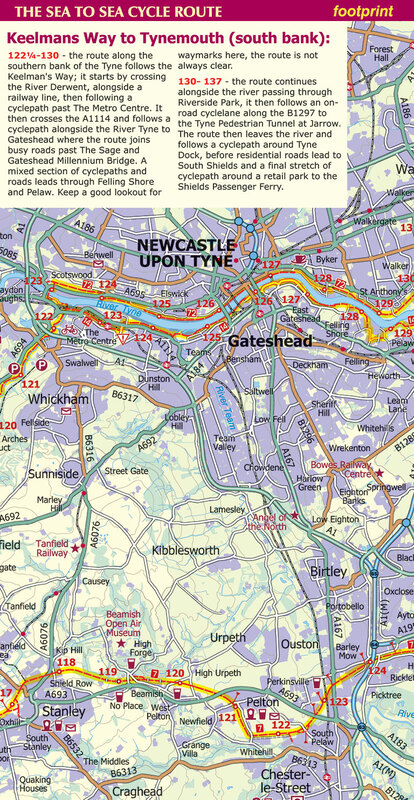 These map-guides offer a unique combination of quality, legibility, ease of use and value for money. 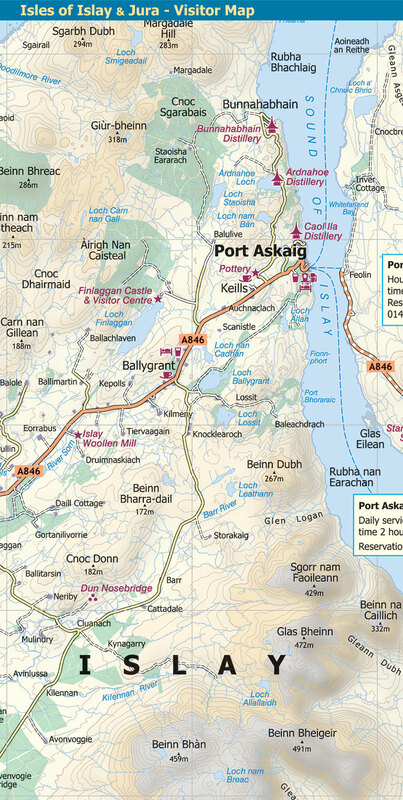 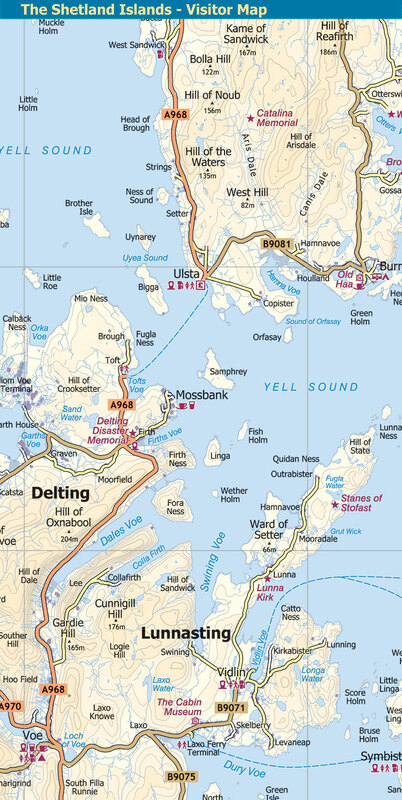 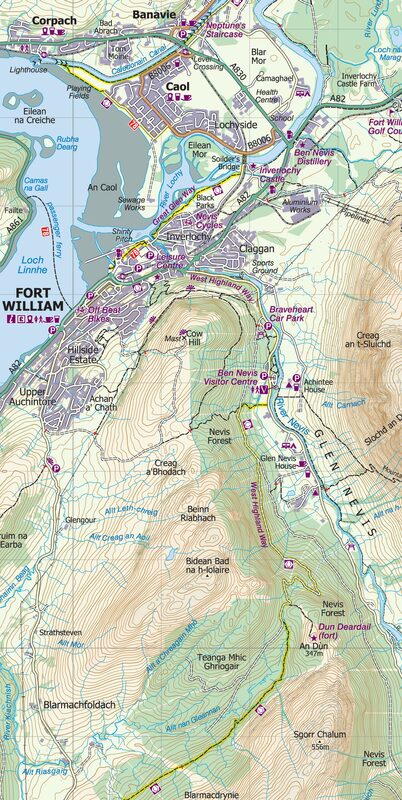 Many are now published on waterproof paper, including our best selling map-guide of the West Highland Way, between Glasgow and Fort William, Scotland. The following pages carry full details of these publications and how to buy them. 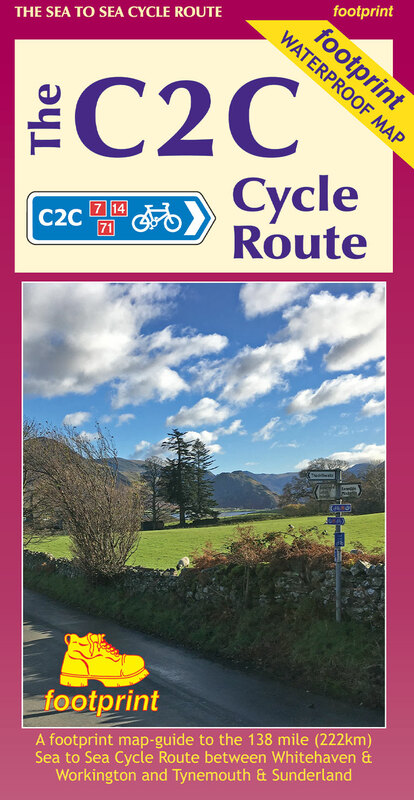 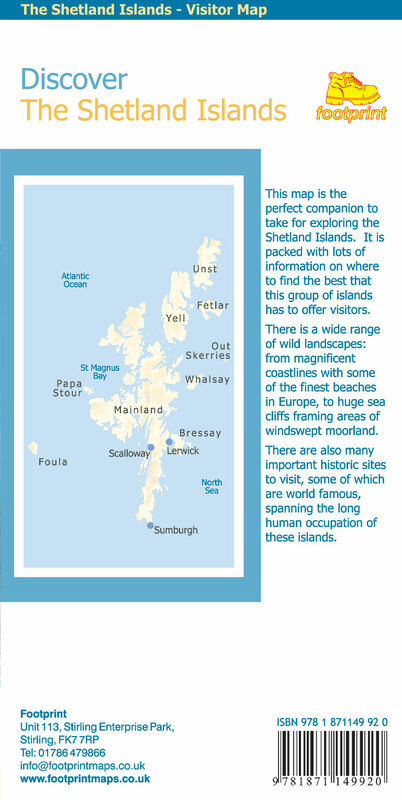 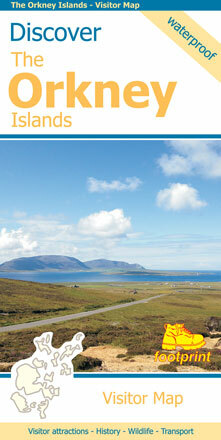 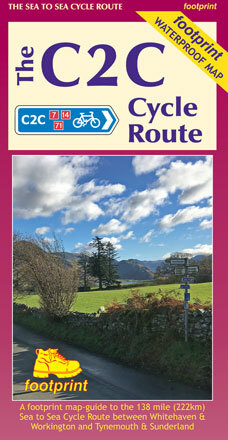 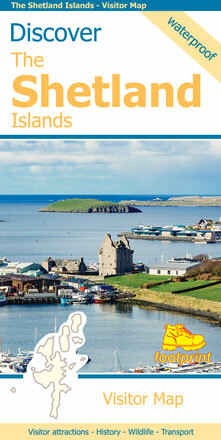 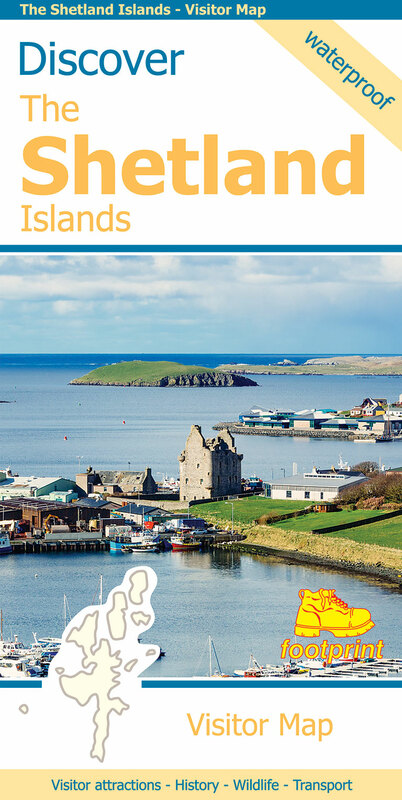 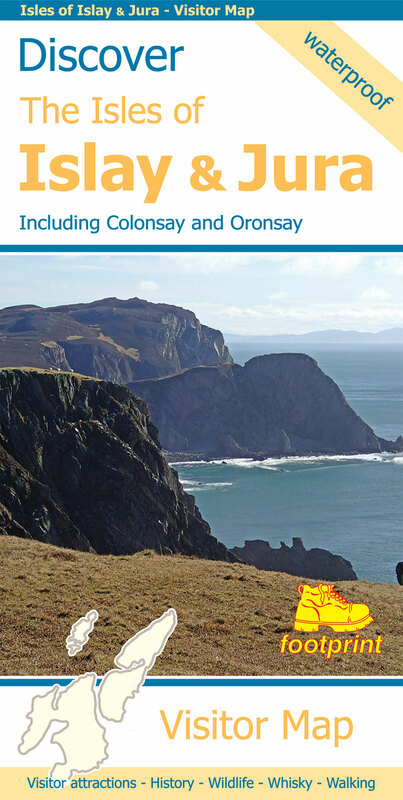 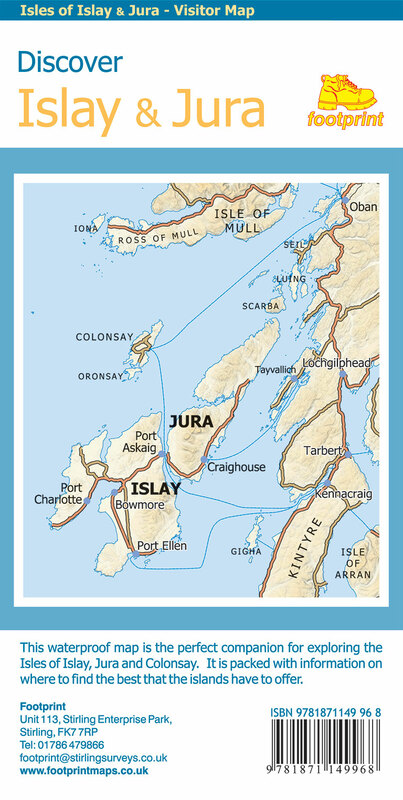 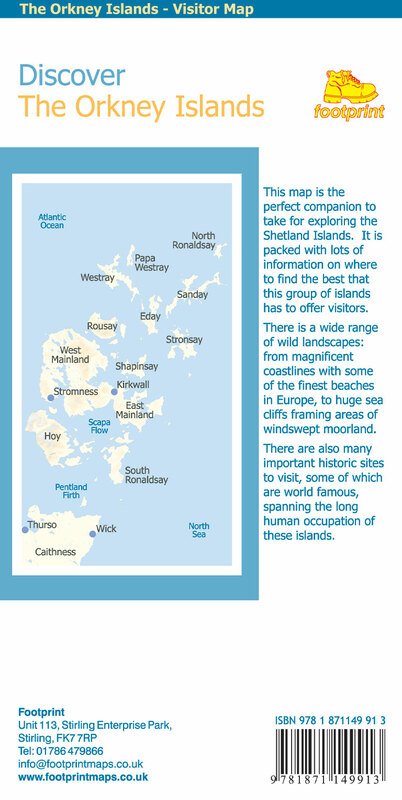 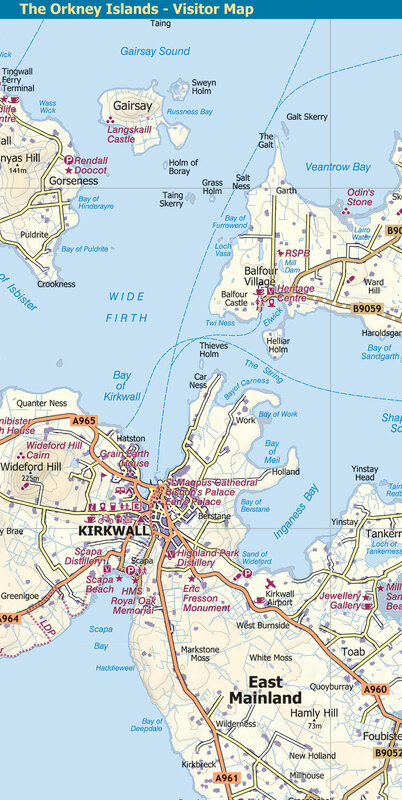 All our map-guides are on sale in local shops and tourist information centres. 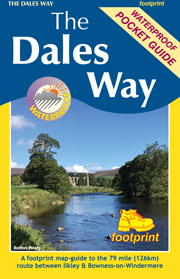 However if you prefer you can purchase them directly from footprint.